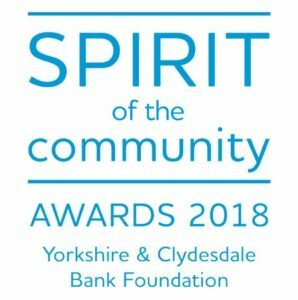 The Yorkshire & Clydesdale Bank Foundation has awarded our team a Spirit of the Community Award for helping unemployed people to gain skills and move into paid work. 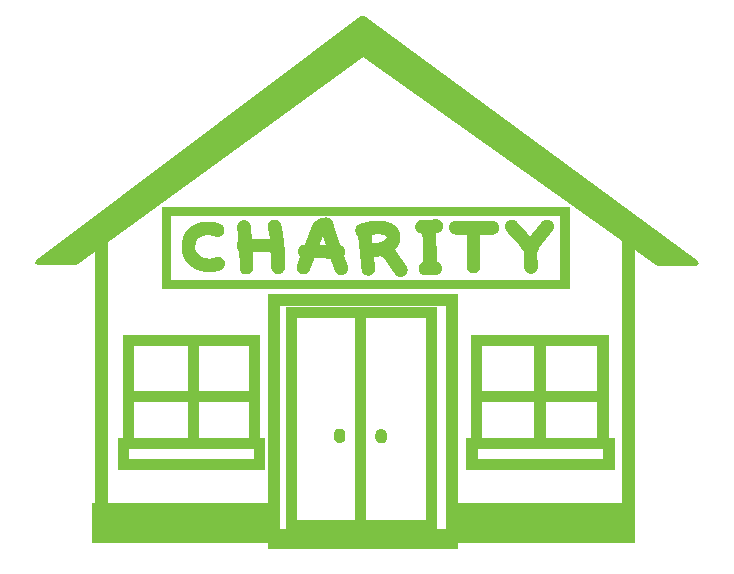 Our employability volunteers also help us to feed 15,000 vulnerable people each week who access frontline services such as elderly lunch clubs, soup kitchens, women’s refuges and homeless shelters. In addition to the prestigious award, the Foundation awarded FareShare Yorkshire a cheque for £5,000 so that it could build on this life-changing work in the coming year. 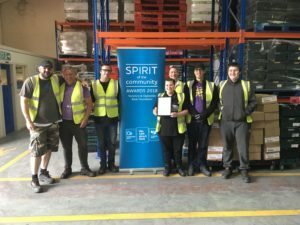 The Foundation was impressed by the innovative way in which the charity offers technical training, on-the-job training and mentoring in a safe, friendly environment where people who have never worked or been out of work for years can gain the skills and confidence they need to improve their lives.